Welcome aboard! Great forum here. 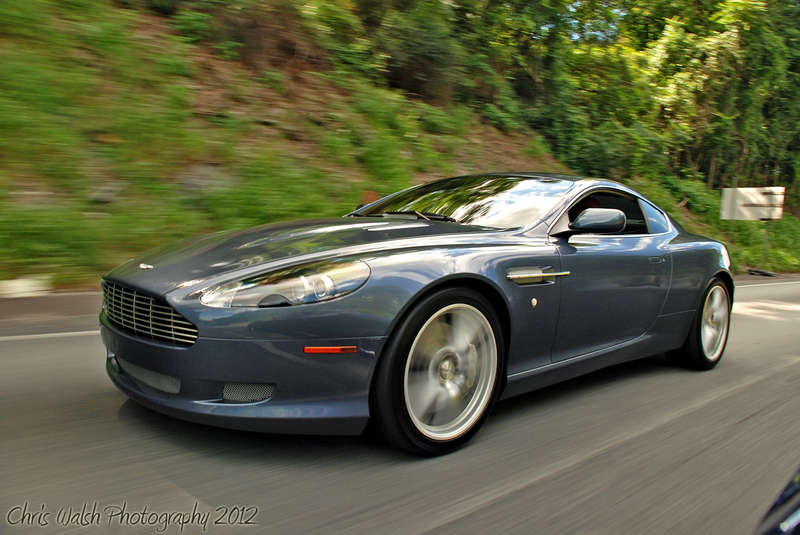 Where do I buy the buyer's guide for the DB9 guys? Mike I'm glad to be here! I will let you know when I get the car. 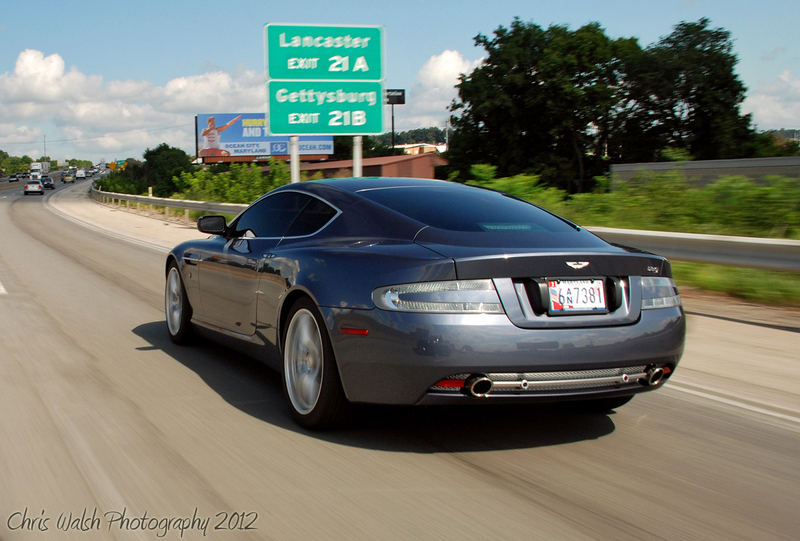 I want to put some vossens on the DB9. CV4 to be exact in machined finish. Can you PM me a quote for 20x9.5/20x11 fittment for the DB9. Do you garuantee fittment? Thank you sir! Thank you very much yvr! Johncy you have some great leads and some good advice here, don't worry too much you are getting a reliable car the DB9 is well sorted and have good relaibility history, but definately get the PPI done and don't go for the least expensive one just to save a few bucks, as several owners have pointed out get the one that suits you best with the options you want and the background/history that gives you peace of mind. Don't comprimise or settle, this is an exotic, make sure you are happy with the car you choose. For me there were several factors, I was in the market for a DBS but when I found my DB9 it was overwhelming in terms of what my car offered...it had every single option I wanted - Slate blue on black/obsideon w piano wood, 6 speed manual (you're lucky if want the TT2 those are mush easier to find), Sport Pack, silver meshes, silver calipers, and provenance as an LA autoshow presscar (this was the icing on the cake I didn;t expect this one, it was the deciding factor). It drove freakishly closely to that of a DBS in terms of power, handling and so forth and at the end of the day it gave me exactly what I was looking for in an Aston at a better value then the DBS so I went for it having been looking for an Aston the better part of 6 or so months at that point, and haven't looked back since. Quick Reply: New Member Here!